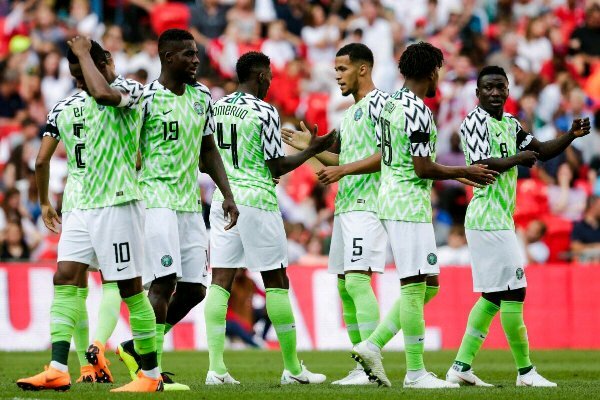 The Super Eagles of Nigeria appears lucky as it got easy group in the 2019 African Cup of Nations (AFCON) fiesta draw to battle the Syli Nationale of Guinea, Intamba Mu Rugamba of Burundi and Madagascar, the first team to qualify for the finals, in the group phase of the 2019 Africa Cup of Nations. The four teams are in Group B. Of the Super Eagles’ three opponents in the group stage, Madagascar and Burundi are debutants, while Guinea, who picked silver ahead of Nigeria at the league-format 1976 AFCON in Ethiopia, are making their 12thappaearance. Nigeria are going for their 18thappearance.